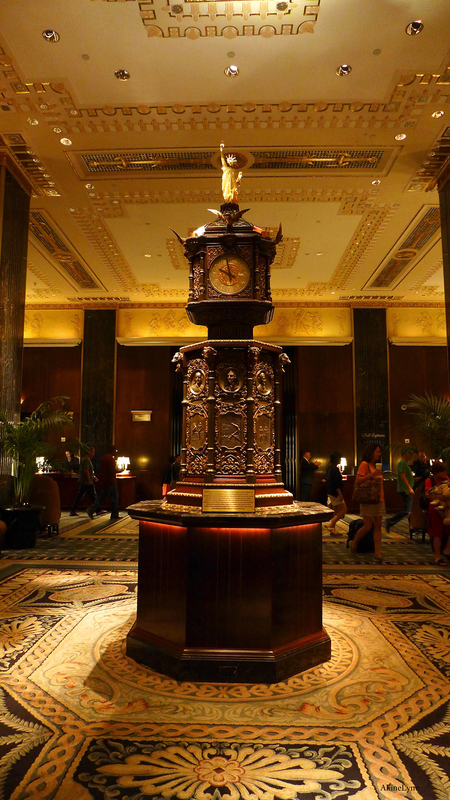 While the Waldorf Astoria undergoes a major restoration, the New York Historical Society will play host to the nine-foot-tall, two-ton World’s Fair Clock Tower from the 1893 World’s Columbian Exposition in Chicago that graced the Waldorf’s lobby. 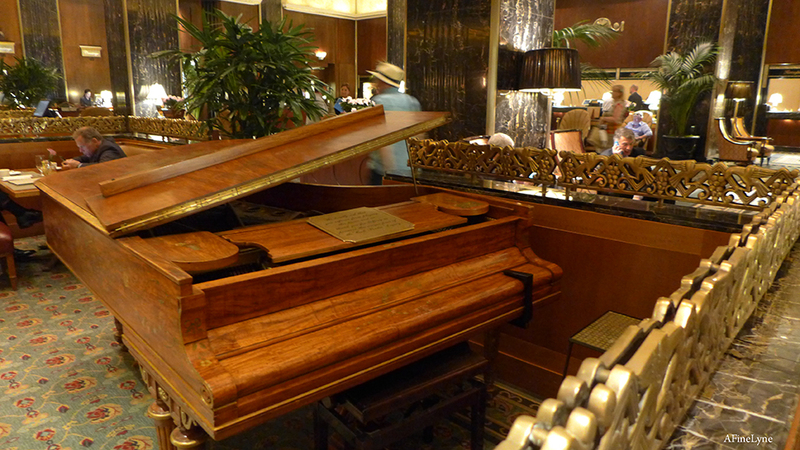 After his death in 1964, the piano ~ nicknamed ‘High Society’ ~ remained at the hotel on the mezzanine. 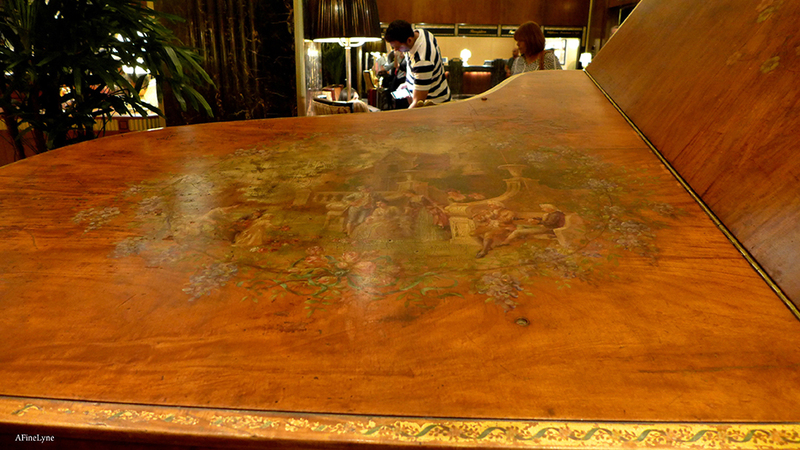 The beloved Steinway underwent a restoration at the Steinway & Sons factory in Astoria, Queens before arriving at The New York Historical Society. 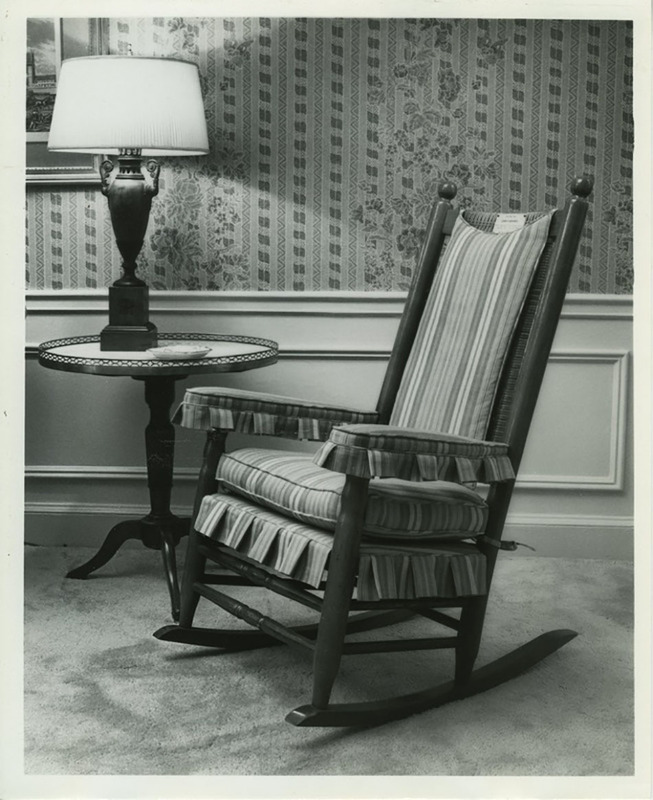 And finally, John F. Kennedy’s famed rocking chair from the lavish 3,500 square-foot Presidential Suite. 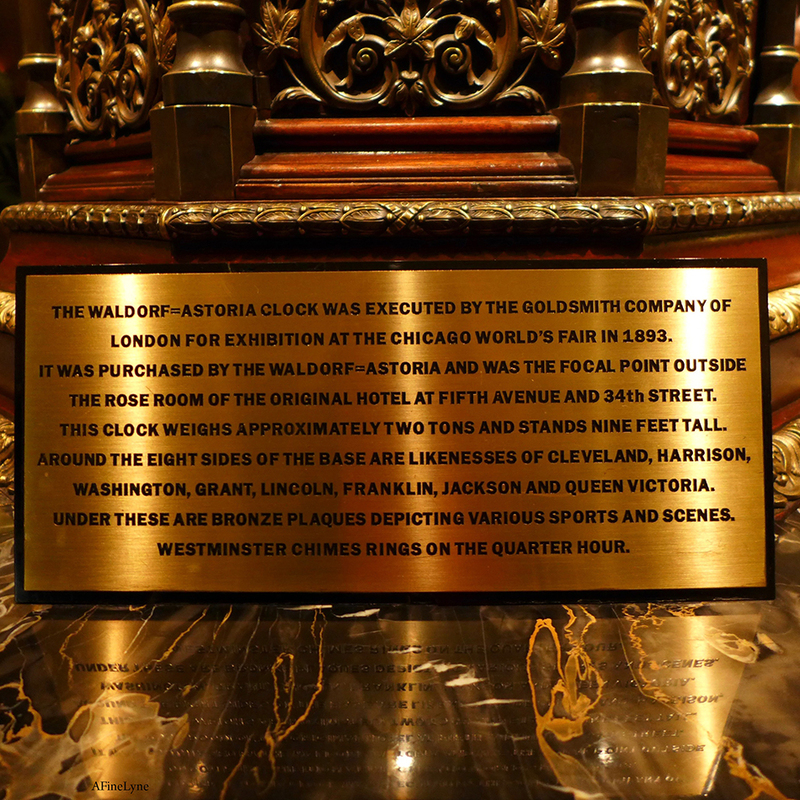 These treasures from the famed Waldorf Astoria will be on view at The New York Historical Society until the Waldorf Astoria reopens in 2021. 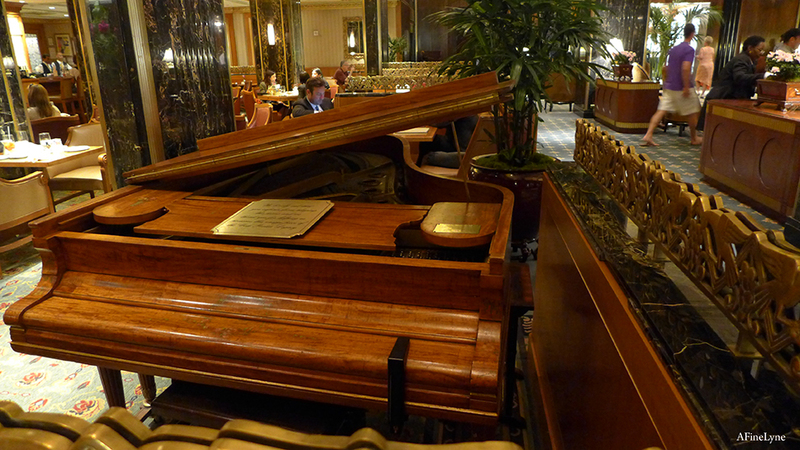 The New York Historical Society will be hosting a special concert series ~ featuring High Society. Stay tuned. 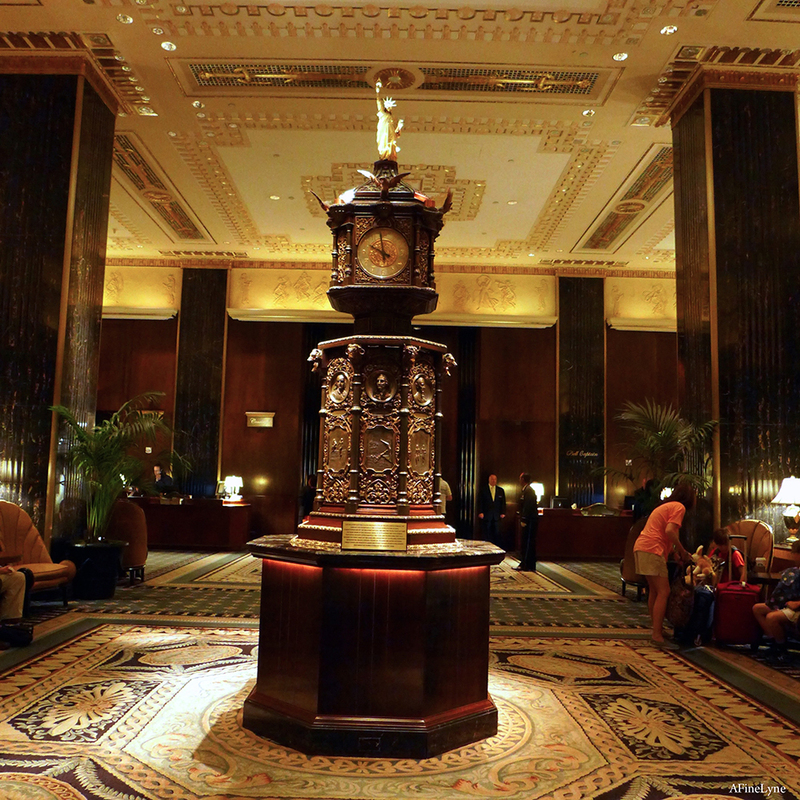 The New York Historical Society is located at 170 Central Park West at 77th Street, NYC. While you’re there, check out The Museum of Natural History, right next door, with its current exhibition, T. rex: The Ultimate Predator.